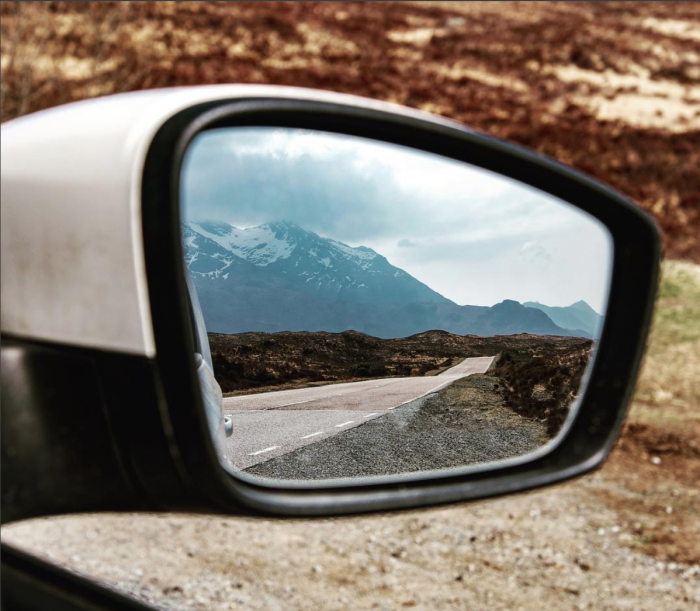 Ever wondered why our company logo was of mountains? 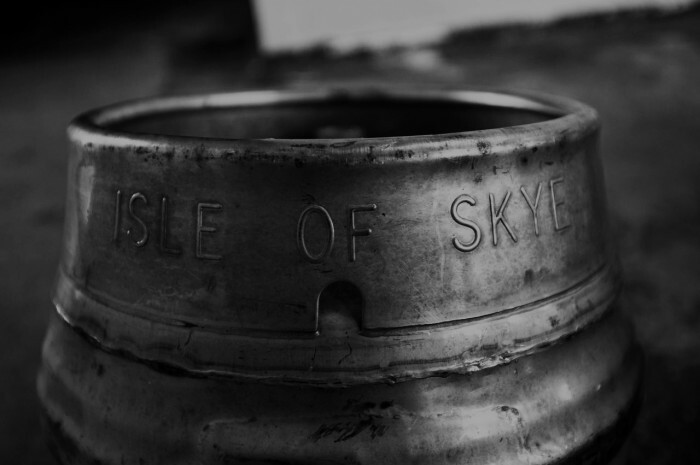 Well like our ales and our bottle labels - we took inspiration from the Isle of Skye itself. 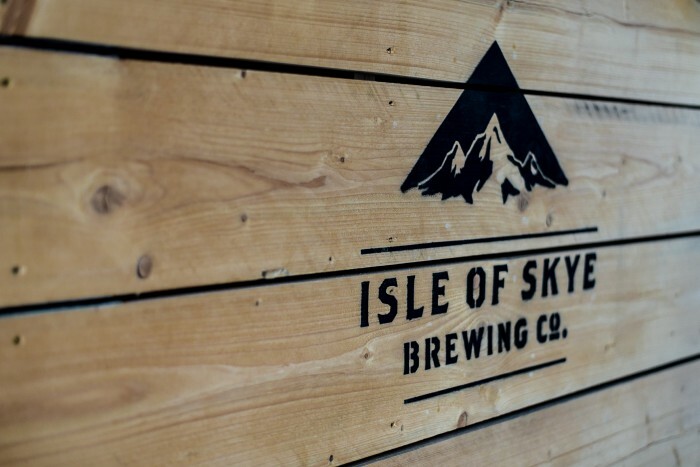 Our logo has a strong connotation with The Isle of Skye - it is based on the Cuillin Ridge. 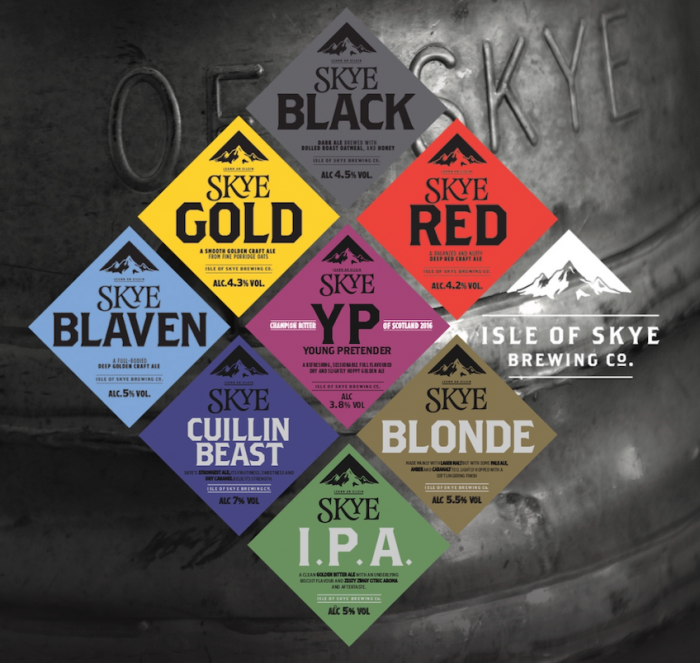 Do you want to sample some great Scottish beer? You're in luck. 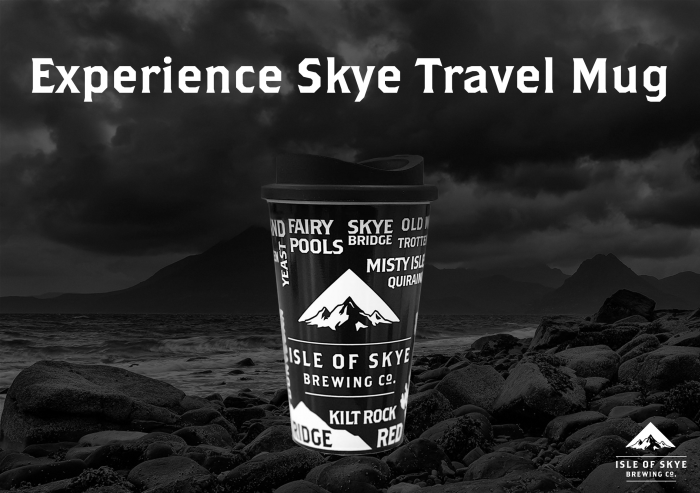 We are adding more and more products to our Experience Skye product range. Mums never forget. Ever. They are a bit like elephants in that respect. I’m pretty sure my mum remembers that one child in my class who was nasty to me when I was 5.